The best traders are the most informed. Beyond keeping a close eye on the trends of the markets, building a broad understanding with adequate research can make you all the more equipped to start your trading journey. 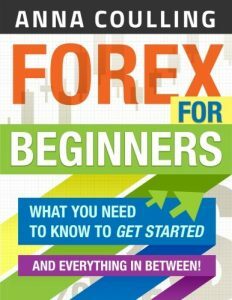 For that reason, we’re taking a look at some of the best books on Forex Trading for beginners (in our opinion). Before you read on, why not book your free seat on one of our upcoming Forex workshops in your local area? Not only will you learn the fundamentals of Forex trading from our experienced team, but you will take away valuable techniques and knowledge. 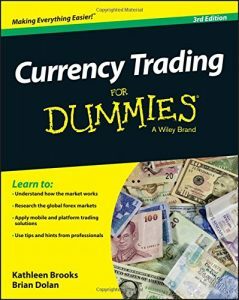 Part of the hugely popular “For Dummies” series, this is exactly the primer that a first-time trader needs. Covering the basics of how the market works and how to efficiently trade, it’s a must-read for those who are brand new to Forex trading. 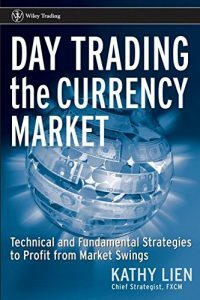 Balancing the theory of Forex trading with practical assignments, Kathy Lien’s look at the fundamentals and technical strategies of trading makes a great tool to use alongside a demo account. With step-by-step lessons and clear explanations of tricks and knowledge you’ll use every day, it’s an excellent start for those ready to make their first moves. 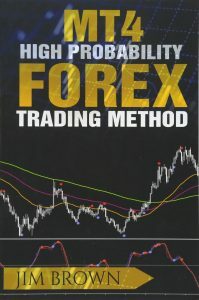 Another alternative to Currency Trading for Dummies, this is a comprehensive introduction to Forex Trading. It takes a step-by-step approach to learning the fundamentals of not just Forex but trading in general. 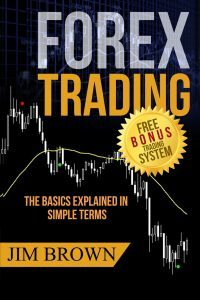 Beyond offering one of the best books on Forex Trading for beginners, Jim Brown’s “Basics” also offers a basic trading system to practice and build strategies of your own. 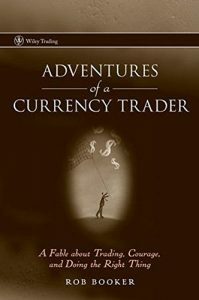 Insightful, funny, and very much based on reality, Adventures of a Currency Trader is a vital look at what a life of Forex trading can look like. Covering failures and successes alike, it’s an essential read. 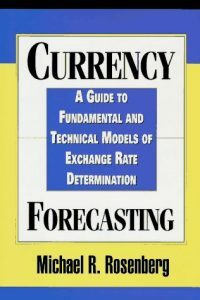 A closer look at the shifts and driving forces in the currency market, how you can learn to read them and exploit them to your own benefit. 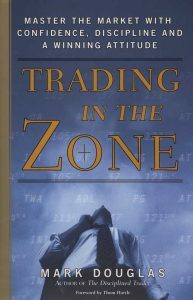 An eye-opening read that dispels many of the myths that novice traders tend to believe, including the critical step of looking beyond perceived randomness to read the patterns within the market. Beyond an introduction to Forex, Smith offers plenty of actionable strategies that many traders will stand by. Of particular importance is the section on risk assessment that can make the market more navigable for cautious traders. 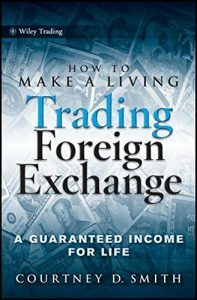 Like Adventures of a Currency Trader, this book is about offering a second-hand account of the practical experience. However, rather than anecdotes, Horner gives the reader specific steps to try based on her techniques, before explaining how and why they work and how to apply them in a day-to-day setting. As one of the world’s most famous trading platforms, having some knowledge on how to use MT4 is vital for any would-be trader, and Jim Brown offers lessons and activities specific to the platform. 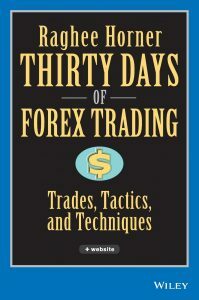 Reading is a great way to expand knowledge, especially when exploring the world of Forex trading. However, nothing beats learning in person and seeing real trades performed live. If you want an introduction to Forex trading in person, delivered by a member of our experienced team, register to attend one of our free award-winning Forex trading workshops.